To the east of Texas, you’ll find the state’s smaller yet incredibly diverse and cultured neighbor. Louisiana has long had a history of being a melting pot of different languages and cultures, where music and food are at the center of the celebrated Creole culture. After having been devastated by Hurricane Katrina in 2012, the spirit of the state is to pick itself up and stand proudly for what they do best: having a party to which everyone is invited. Head to Baton Rouge for a look into Louisiana’s colonial past, and carry on down to New Orleans where you will feel like you have been transported through time and space with the winding cobbled streets and colonially-inspired food. New Orleans is at the heart of the party. The electric attitude of creativity in the city is palpable. Visit Jackson Square to admire street artists whilst they paint, and perhaps pick up something truly unique. Stop and be entertained by street performers or delve into the future with a tarot reader. The best time to visit Jackson Square is in the early afternoon when artists are immersed in their work and there is a feel of business without overcrowding. For an all-American experience, you should visit the Superdome. Home to NFL team, New Orleans Saints, the Superdome was also home to many evacuees during Hurricane Katrina and is often used for Monster Jam meets. This year would be a great chance to catch the Saints on top of their game, as they’re currently at +900 to win the Superbowl in the bet365 NFL odds, and are edging ahead in the NFC Eastern division. You can’t visit New Orleans without trying some of the local cuisine. With the city being both coastal and surrounded by water from lakes Pontchartrain and Borgne, the cuisine is heavily inspired by seafood with a tradition rooted in street food and Creole cuisine – a fusion of Native American, West African, French, and Spanish cuisines. As you wander around the the old streets soaking in street musicians playing jazz, why not tuck into a Po’ Boy. 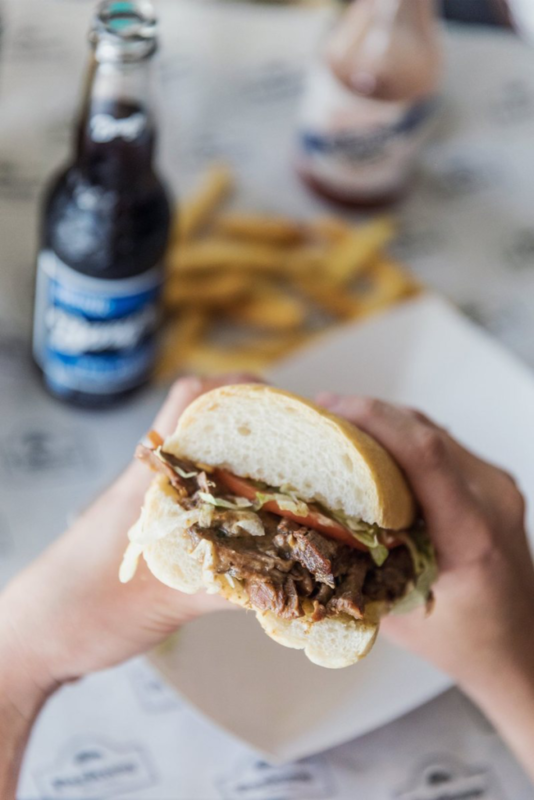 A traditional lunch in New Orleans, a Po’ Boy consists of a warm submarine sandwich filled with either sloppy spiced beef or a mixture of seafoods such as shrimp, crab and oysters. 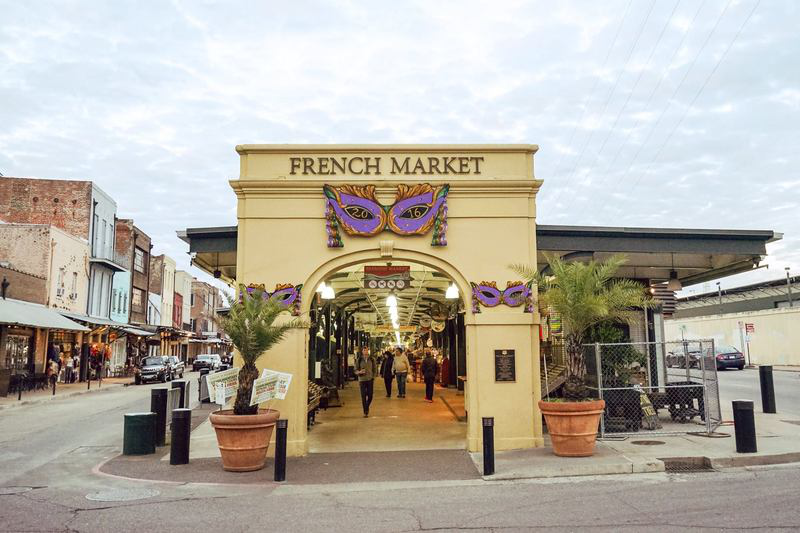 For food you can tuck into with a knife and fork, head to the city’s French Quarter where you’ll find the french inspired Creole cuisine tucked away in hundreds of restaurants. Many of the restaurants have a dress code, and attentive, French inspired service and decor will whisk you away to the glamour of European dining. The French Quarter also boasts America’s oldest restaurant in Antoine’s, which first opened its doors in 1840. Famed for its Oysters Rockerfeller, it is known for being frequented by VIP guests including several US presidents and Pope John Paul II.